Should walkers worry about moving north? Jersey’s runways will be re-numbered on Wednesday night as island aviation authorities catch up with the planet’s shifting magnetic field. Runways around the world are named after the first two digits of the compass direction the runway lies on. Jersey’s landing strip was known as 09/27, but by Thursday morning it will be known as runway 08/26. The re-painting and associated sign changes are the culmination of months of work. Aviation authorities and companies all over the world have to be notified and pilots’ reference manuals must be changed. 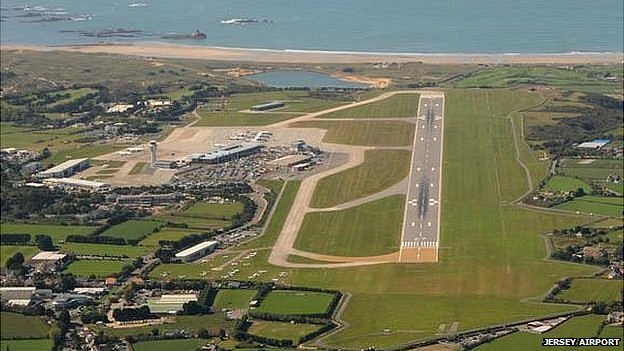 The runway at Jersey Airport has been designated as 09/27 since 1952. As the heading are now 084.38 degrees and 264.39 degrees respectively it will change to 08/26 from 26 October. The runway is not expected to need further changes for another 56 years.